azalea Archives - All Chucked Up! Boracay is one of the most visited islands in the Philippines. It is pretty much the go-to destination for locals and tourists alike not just for summer but all year round. And with good reason. Just recently, Boracay has once again been named Conde Nast’s, “World’s Best Island”, which isn’t really any surprise to anyone who’s been to this breathtaking paradise. That’s why it’s no wonder that many of Boracay’s visitors come to its beautiful beaches to escape the hustle and bustle of the city and to de-stress. But, let’s face it. With all the available accommodation options on the island, it really is quite difficult choosing which place to stay at. We all want to stretch our budget whenever we’re away on travel, right? 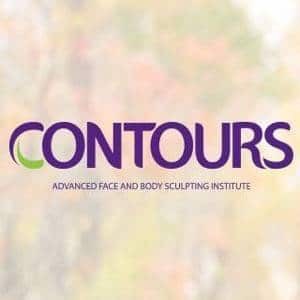 But not to the point of compromising quality service, naturally. 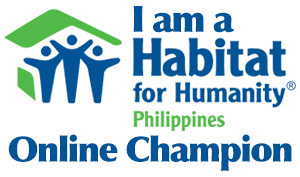 If you’re the type of person who is looking for the perfect balance of comfort and affordability, I’ve got just the right place for you. 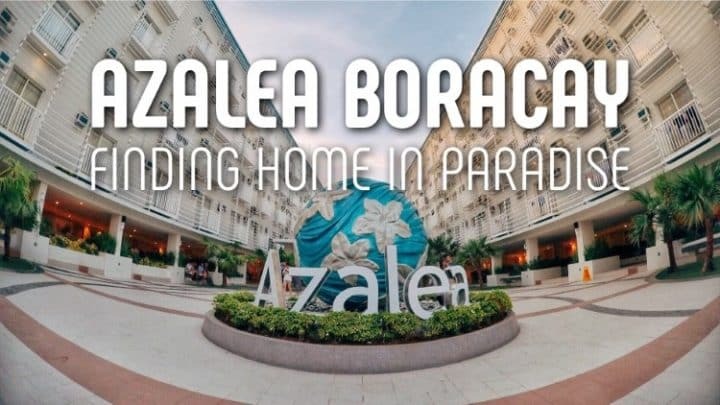 This wonderful hotel which you can call your “home away from home” during your getaway is called, Azalea Boracay. 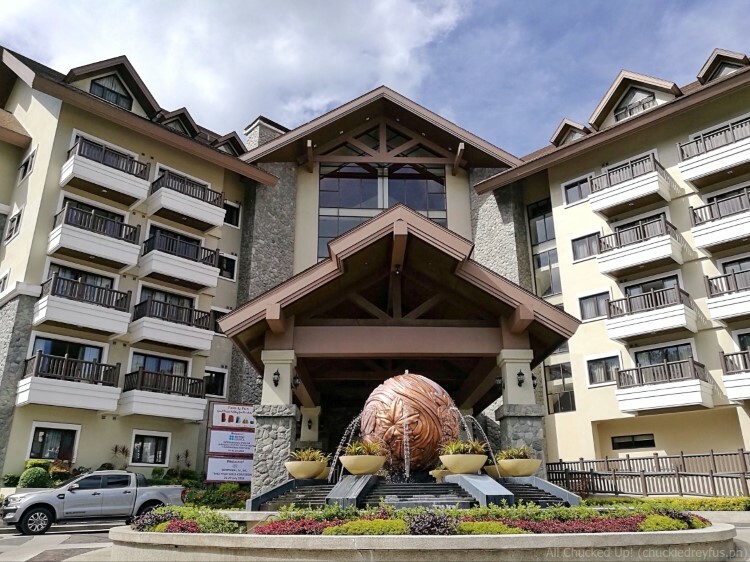 Azalea Hotels and Residences Baguio – A perfect family getaway! It’s been a good while since my family and I last visited the beautiful city of Baguio. If memory serves me right, it was roughly a little more than a year since. 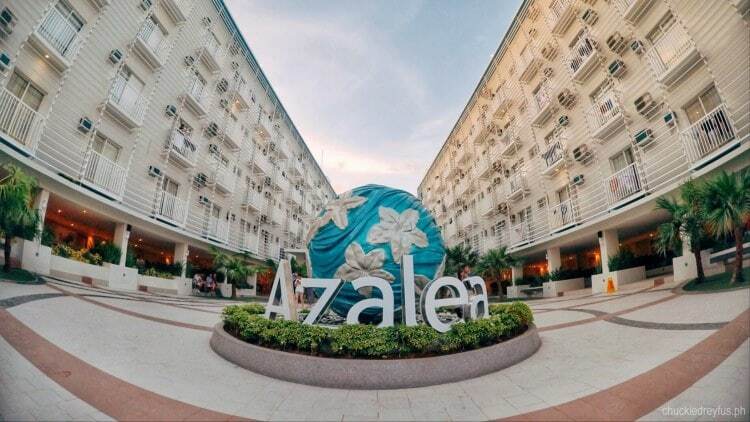 So, it was a very welcome opportunity when my wife and I got the invitation to stay at one of the more recognizable and family-friendly hotels in this place — Azalea Hotels and Residences Baguio. 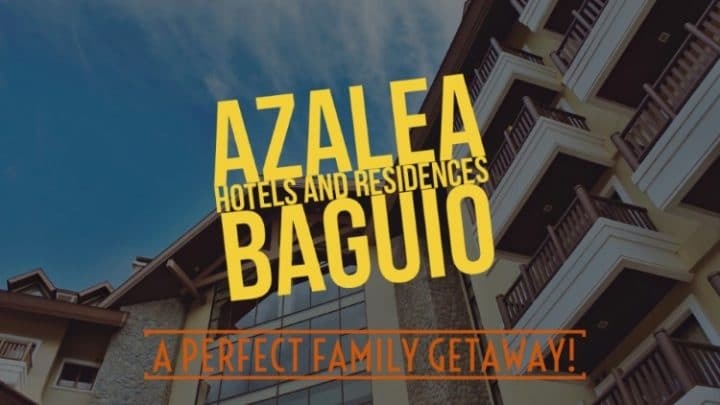 Apart from the stay itself, I was looking forward to experiencing Azalea Hotels and Residences Baguio’s Family Fun Package which aims to give families checking in at Azalea a memorable stay which is truly one of a kind. With AirAsia Zest, love is in the air… 30,000 feet, to be exact!